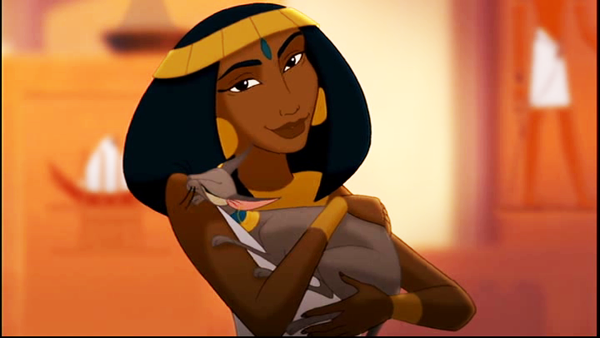 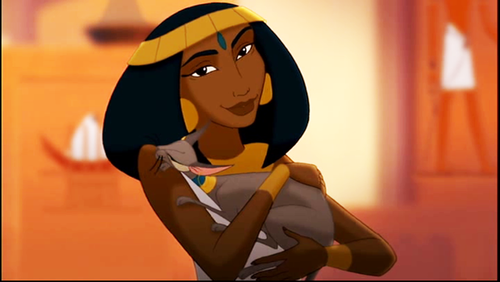 Asenath - Joseph : King of dreams. . Wallpaper and background images in the heroínas de filmes animados da infância club.